In the land of Toyoashihara, the forces of the God of Light and the Goddess of Darkness have waged war for generations. 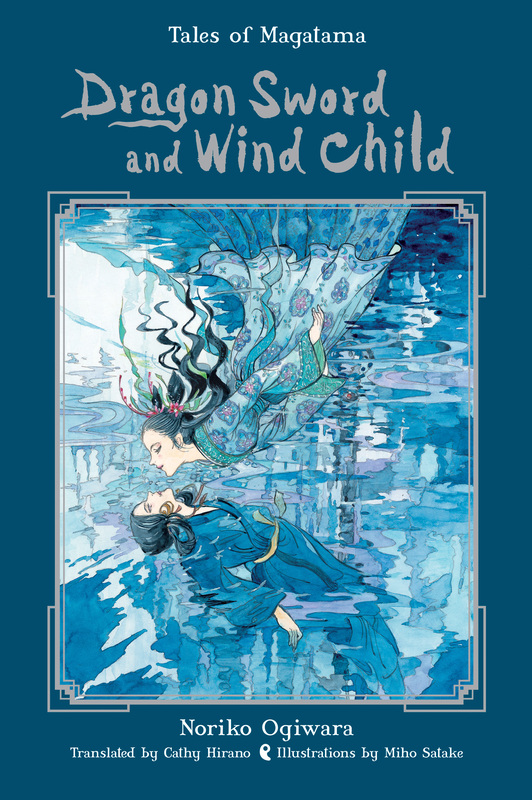 But for 15-year old Saya, the war is far away and unimportant--until the day she discovers she is the reincarnation of the Water Maiden and a princess of the Children of the Dark. Raised to love the Light and detest the Dark, Saya must come to terms with her heritage even as she is tumbled into the very heart of the conflict that is destroying her country. Both the army of the Light and Dark seek to claim her, for she is the only mortal who can awaken the legendary Dragon Sword, the weapon destined to end the war. Can Saya make the dreadful choice between the Light and Dark, or is she doomed like all the Water Maidens who have come before her?